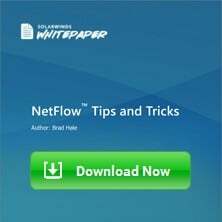 As a network increases in size and importance, so does the need to ensure the network runs (and keeps running) effectively. To achieve this, it is necessary not only to know what devices make up the IT infrastructure (inventory) but also to keep an eye on those devices in terms of availability, health status and performance. Alerting to notify the appropriate persons when something goes wrong (or is about to go wrong) – SMS, Email, Etc. 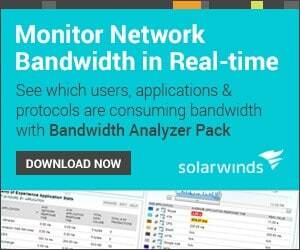 Solarwinds is a company that provides a lot of tools for different things. 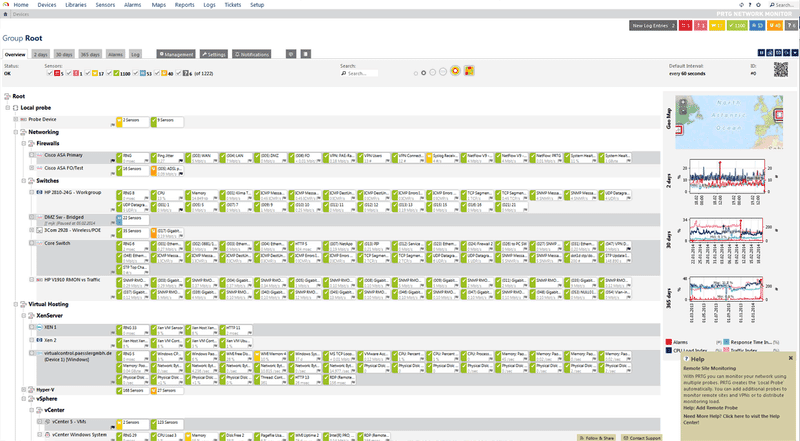 Relevant to this article is the Orion suite of tools available from Solarwinds. This suite includes tools for performance monitoring, configuration management, server and application monitoring, and so on. While this makes their solution robust, it can be quite confusing to know which tools to use and which modules you will need to install to use a particular feature. This also means that the total cost of a complete solution can quickly add up. 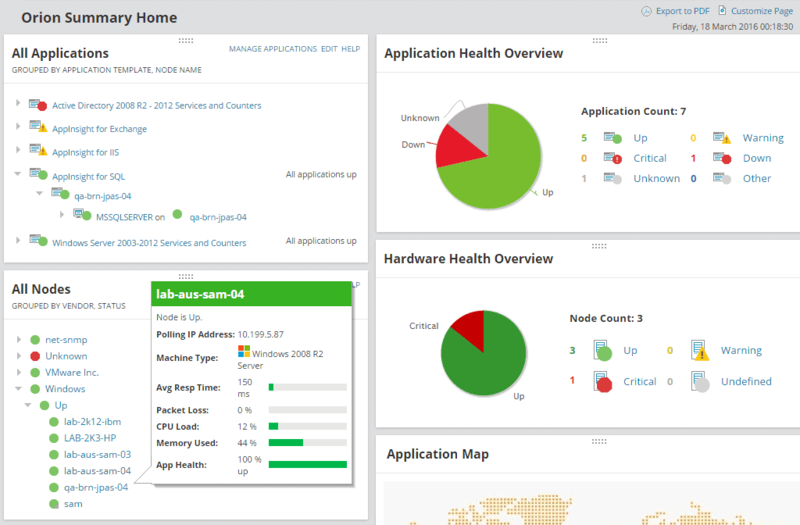 Solarwinds Orion is Windows-based even though it can monitor a whole lot of devices. Configuration is also done from a full-fledged Orion web interface that can provide a wealth of information about the devices being monitored (depending on the specific tools installed). Alerting and Reporting are also available in the Orion suite. 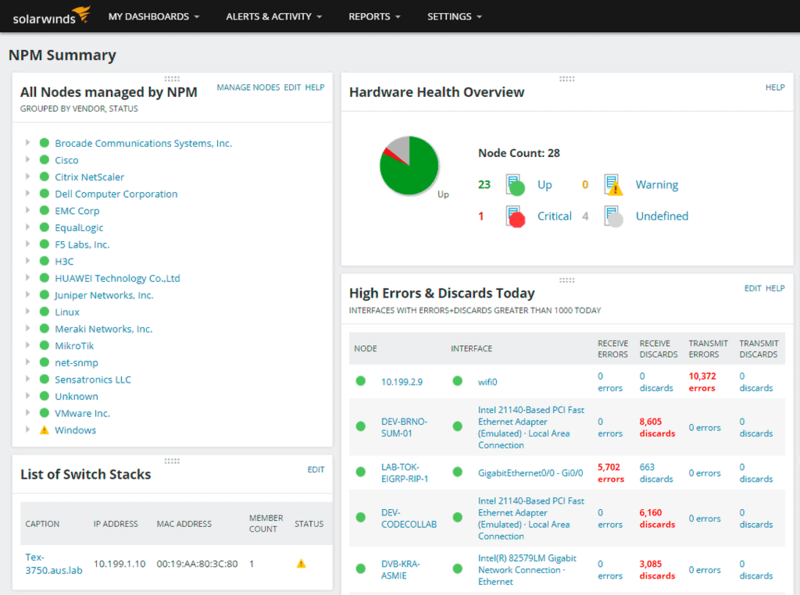 When you think of general infrastructure monitoring, Solarwinds NPM is the tool that fulfils that role in the Solarwinds Orion suite of tools. It provides information such as availability, health status (temperature, power supply, etc. ), and performance indicators (e.g. interface utilization). It can report this information on a variety of devices including Cisco, HP, and F5. 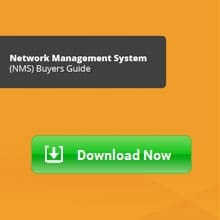 Solarwinds NPM is freely available to Try for 30 days. Solarwinds SAM provides deep insight into servers (e.g. IBM and Dell servers) and applications (e.g. Microsoft Exchange, IIS and Java). The tool comes with monitoring templates to help you get setup quickly. The templates can also be customized to monitor custom applications. 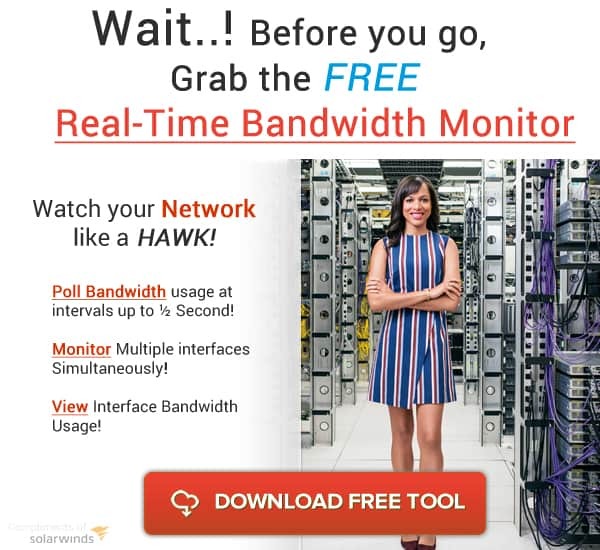 Solarwinds SAM is also available for a free 30-day trial, after which, licenses start at $2,995 for 150 monitors. Even though PRTG provides an agent that can be installed on the devices to be monitored, it mostly relies on agentless monitoring by using a variety of protocols including SNMP, WMI, SSH, NetFlow and so on. PRTG can only be installed on Windows OS but can then be used to monitor several types of devices including Linux, Windows, Cisco, HP, VMware and so on. PRTG is Absolutely Free for up to 100 sensors. If you to monitor more than 100 sensors, PRTG offers a 30-day unlimited trial and after that, the price starts at $1,600 for a 500-sensor license. For more information about the pricing, see the price list on their site. Note: PRTG works with “sensors”. A device is not a sensor because you can enable multiple sensors on a single device. Even with this, PRTG is generally less expensive than other paid monitoring solutions. WhatsUp Gold used to have a lot of following and widespread development in the past. For example, about 10 years ago, almost all financial institutions (banks) in Nigeria had a screen up for monitoring their different branches and they mostly used Whatsup Gold. 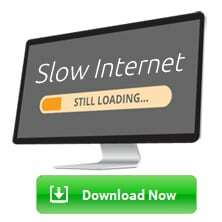 Interest for this tool has waned in recent times although they recently revamped the product (version 16 and 17). Some of these features are only available in certain editions, of which WhatsUp Gold provides four (4) different editions: Basic, Pro, Total and Total Plus. It is also worth noting that WhatsUp Gold can only be installed on Windows OS and may not be as customizable as other Linux-based monitoring tools. While there is no specific pricing information on the WhatsUp Gold site, you can request a quote from their sales and also download a 30-day free trial. WhatsUp Gold also uses a device-based pricing model (a device can have several elements) versus element-based which means that it may be cheaper than some alternative (e.g. Solarwinds or PRTG). 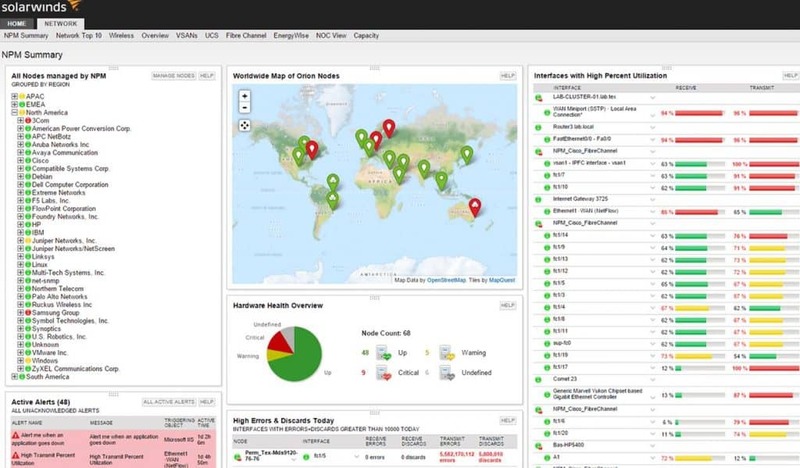 Nagios is probably the most popular network monitoring tool partly because it is also the oldest (among monitoring tools still in use today). It is a Linux-based solution that is very flexible and powerful because the core can be extended with plugins of which they are a lot. While many of these features are available in Nagios Core with the use of plugins, they are available by default in Nagios XI which means the complexity of deployment is reduced. 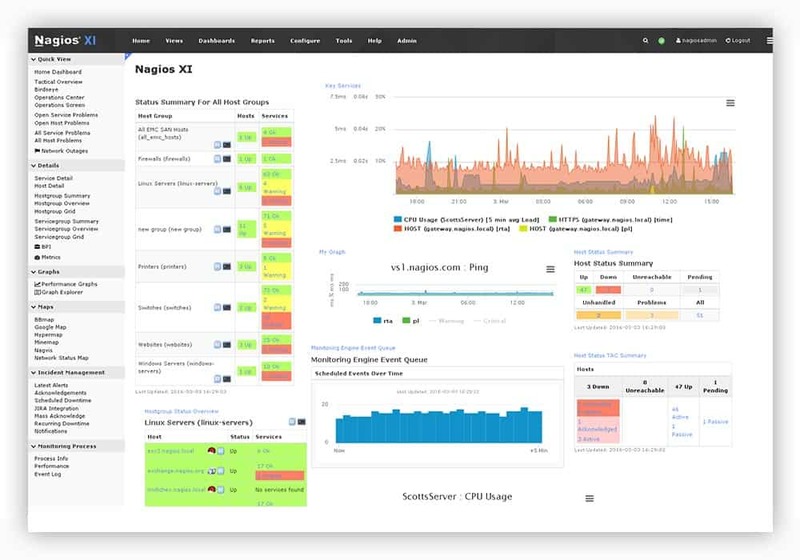 Nagios XI is available in two editions: Standard edition and Enterprise edition. Licenses for each edition come in three (3) levels: 100 Node, 200 Node or Unlimited Node. The least expensive of Nagios XI (Standard 100 Node editions) costs $1,995. You can view the price list here. There is also an online demo of Nagios XI to try before purchasing. While most of these features come included in the base installation (or as a free add-on), some of them require you to purchase a separate license. For example, the Network Configuration Management module is free for up to two (2) devices after which it requires a separate license. The Network Traffic Analysis module also requires a license after two (2) free interfaces. ManageEngine OpManager has three license types (apart from a free 30-day trial): Essential, OpManager Plus and Enterprise. The Essential license starts at $595 for 25 devices. You can view more information about the license types here and also visit the store for the different prices. 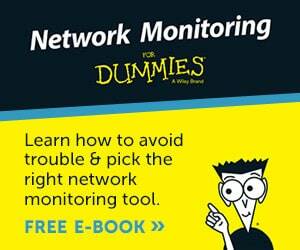 Note: There is also a free edition for monitoring 10 devices but with limited functionality. 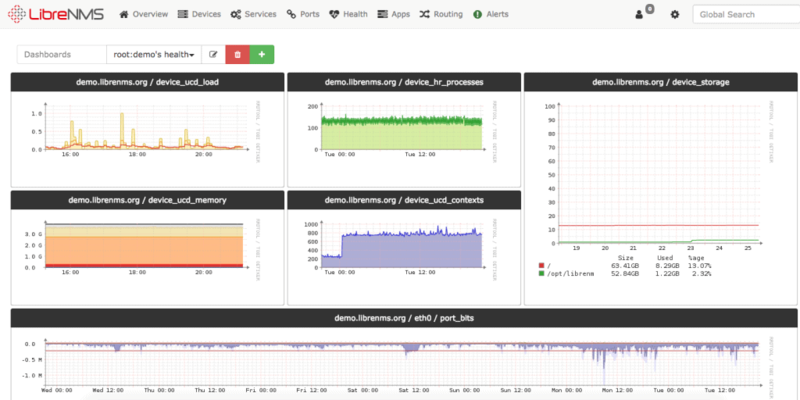 You can view an online demo of ManageEngine OpManager here. OP5 Monitor is also built to scale – they have a license (Ent+) that can monitor over 100,000 devices! Other licenses available for OP5 Monitor include the free license which allows you monitor up to 20 devices, and the Pro license which allows you monitor up to 500 devices. There is also an online demo available to try out the product before buying/downloading. 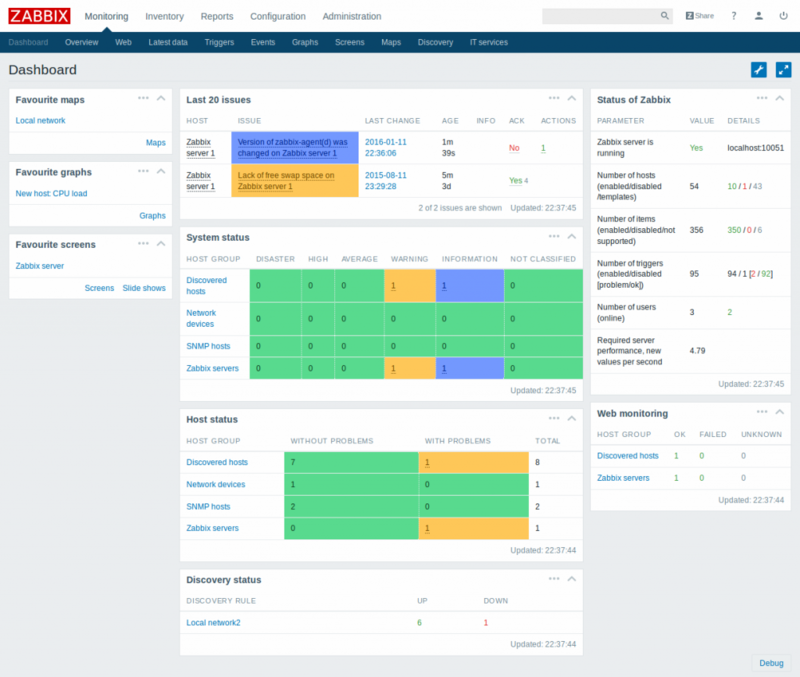 Zabbix is completely free – it does not have a paid enterprise edition. However, the company behind Zabbix offers paid support services including 5 tiers of technical support, integration service and consulting services. Icinga 1 is a fork of Nagios Core with added functionality like support for more databases, better web interface and easier plugin integration. Even though it is a fork, Icinga 1 is still compatible with Nagios plugins. Icinga 2 is a complete rewrite of the Core and features a web interface that is smooth and responsive. Configuration is still done through text files but Icinga 2 reduces configuration complexity. 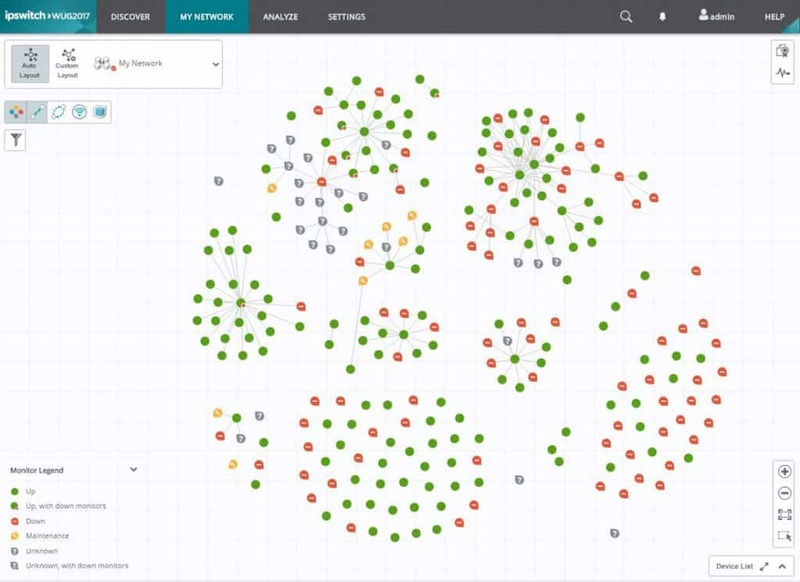 Icinga 2 was designed to be scalable; therefore, it supports distributed monitoring. Icinga is free and does not have any paid editions. However, like Zabbix, paid support services are available. A live demo is provided here. Configuration can be done through web interface or command line interface. LibreNMS is completely free and does not even have any option for paid support. Support is available through several channels like community forums, IRC, GitHub and Twitter. You can try LibreNMS by using the online demo. 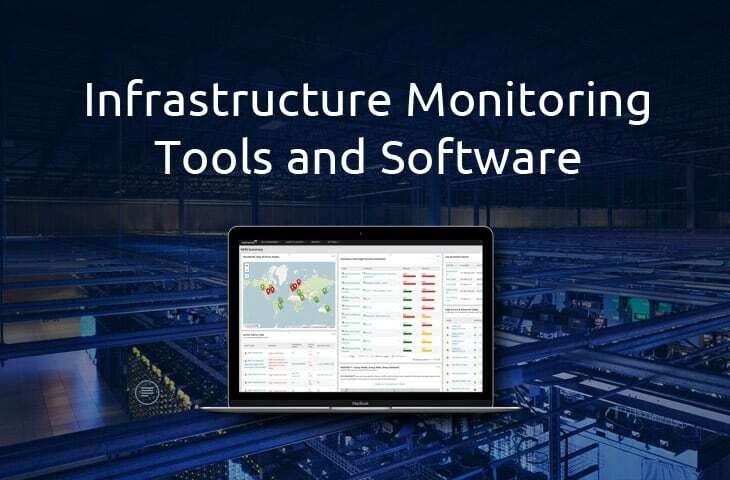 In this article, we have discussed the need for monitoring IT infrastructure and went on to highlight some of the tools that can be used for this purpose including WhatsUp Gold, LibreNMS, Solarwinds NPM, and Nagios XI. As a final note, it is important to consider your own requirements before choosing a tool as there is no one-size-fits-all. If you are looking for simplicity, ease of use and an inexpensive solution, then consider PRTG Network Monitor. 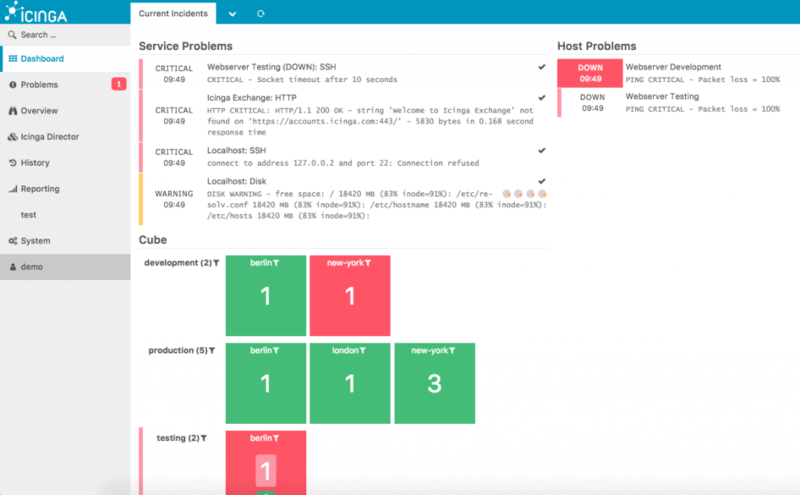 If you want a robust solution with a nice web interface, many modules and are not too concerned about cost, look at the Solarwinds Orion suite. 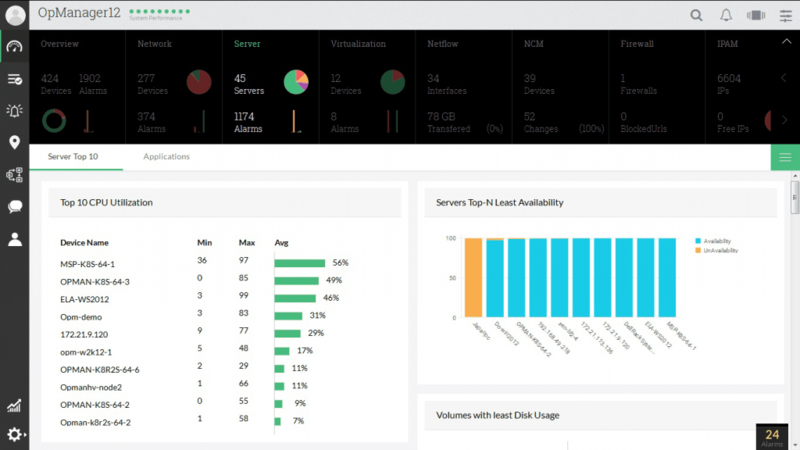 All of these tools will help keep your datacenter, business and network thriving by keeping tabs on every aspect and device you wish. Our recommendation would be to grab a Free download/Trial and see for yourself. Definitely Solarwinds Orion Suite (NPM and SAM) and PRTG Network Monitor. They have been around for decades now and are top of their classes in terms of Features, updates and support. Notice: All images used in this article are copyright of the respective tools.